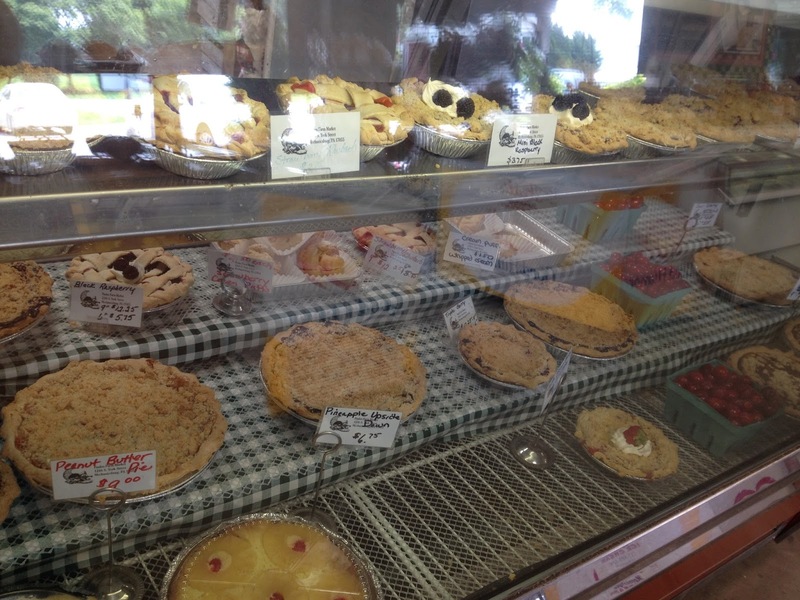 Paulus Farm Market started as a small potato farm and has since blossomed into four seasons of family fun. The roadside stand, built in 1991, started as a small market with a few ducks out back. Today it is chock full of baked goods, produce, dairy, events and fun surprises. 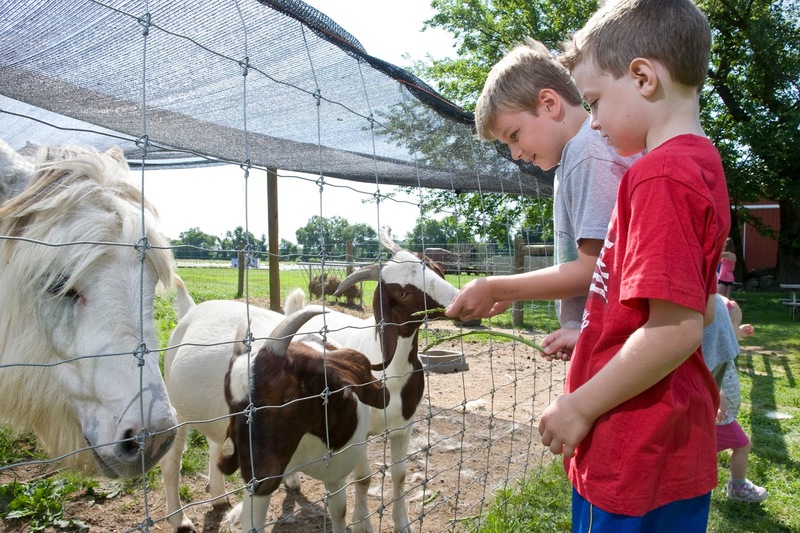 Be sure to bring the kids so they can meet the farm animals and play at the farm-themed play areas located around the farm. Each spring kicks off at the market with an Easter Egg Hunt. 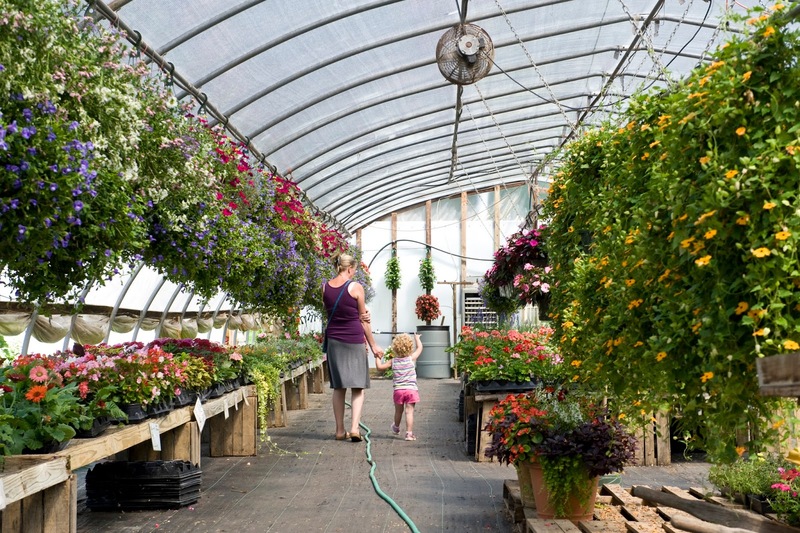 Next comes a greenhouse full of bedding plants, vegetables, herbs, annuals, perennials, and hanging baskets. Spring crops like asparagus begin to appear and the strawberry patch is open to visitors for u-pick in late spring. The children will enjoy the petting zoo. For a small fee, pick up a bucket of munchies for the farm&apos;s many ducks, chickens, turkeys, goats, sheep, cows and pigs and get up close and personal with these friendly little animals. Summers at the market are jam-packed with activities and events. Stop by to pick up produce including spinach, lettuce, potatoes, sweet corn, zucchini, peas, cucumbers, peppers and more. Over 75% of the produce sold at the market is grown by the Paulus family, and the rest is sourced from nearby farms and orchards. Kid&apos;s camps kick off in June with both morning and evening sessions for children kindergarten age through 12 years old. A former teacher, Amy Paulus leads the youngsters through a fun and educational week full of planting, harvesting and farm crafts. Also look for school groups and birthday parties taking place at the market. 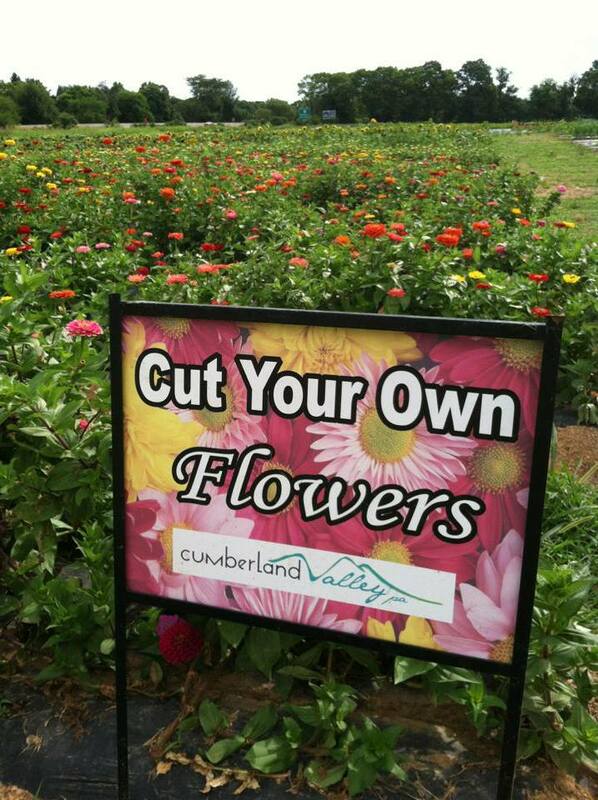 In the late summer, pick up a pair of gardening shearers and walk through the beautiful flower gardens to pick your own bouquet. Choose from a colorful mix of zinnias, snapdragons, sunflowers, and more. Fall on the farm marks the opening of the Fall Fun Fort. For a small admission price, families can enjoy tons of farm-themed fun play areas including hay rides and u-pick pumpkins. 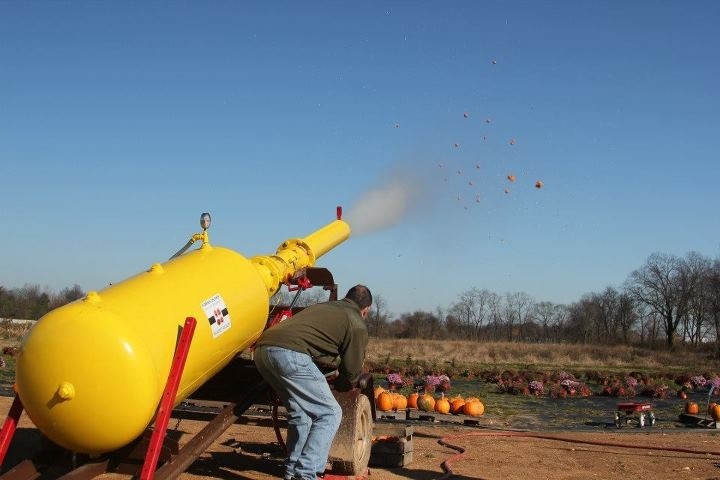 A popular attraction is the pumpkin chunkin&apos; cannon that sends pumpkins soaring through the air. If you&apos;re a lover of sweet corn, you&apos;ll be glad to know staggered plantings means that you can still purchase sweet corn through the early fall. 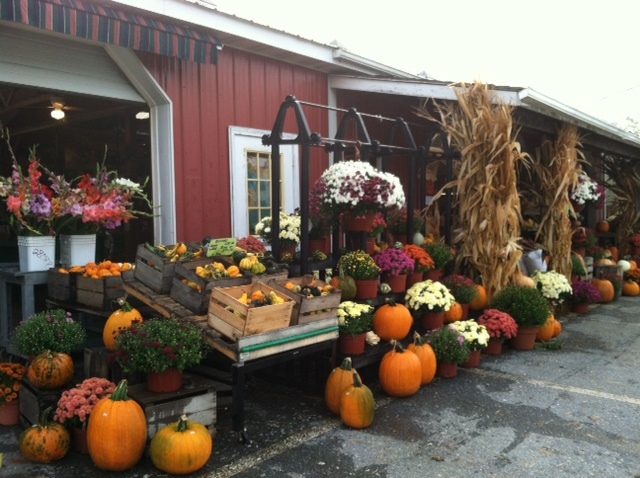 Also pick up a large variety of decorative gourds, cornstalks, mums and Indian corn. Although it&apos;s operational year-round, the bakery truly shines during the winter. Pies, cakes, dumplings, quiches, whoopie pies, over 20 types of cookies and other baked goods appear for holiday gatherings. Also be sure to pick up potatoes, apples and even Christmas trees. Pick up canned jams, jellies, pickled asparagus, spaghetti sauce, pie filling, pickles, apple and peach butters, honey and sauerkraut to enjoy farm fresh produce year-round. There is also a deli featuring locally produced sausages, scrapple, hamloaf, deli sides, lunch meats, and cheeses. The dairy case is packed full of milk, artisan cheese, and fresh snacks. Check out the freezer cases for homemade soups, beef, turkey, ham, pork, chicken, lamb, and ready-to-cook freezer meals. A tasty treat is Hall&apos;s Dairy ice cream in a variety of unique flavors like Butter Honey Pecan. Handmade brooms, soaps, floral arrangements, and doggie treats round at the list of fun offerings at the market.